Lillian Kumagai, MD joins us on behalf of the Brazilian Society of Surgical Oncology. Dr. Kumagai specializes in colorectal cancer at the AC Camargo Cancer Center in Sao Paulo, Brazil. 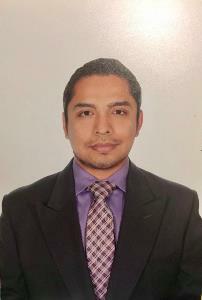 Pabel Miranda, MSc joins us on behalf of the Sociedad Mexicana de Oncologia. Dr. Esparza-Arias specializes in head and neck and soft tissue sarcoma cancer at the National Medical Center 20 de Noviembre, ISSSTE in Mexico City, Mexico. 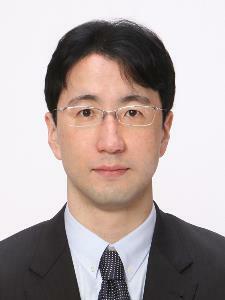 Tomoki Makino, MD, PhD joins us on behalf of the Japanese Society of Gastroenterological Surgery. Dr. Makino specializes in gastrointestinal cancer at Graduate School of Medicine, Osaka University in Suita, Osaka, Japan. Gabrielle van Ramshorst, MD, PhD joins us on behalf of the European Society of Surgical Oncology. Dr. Ramshorst specializes in colorectal cancer at the Glasgow Royal Infirmary. 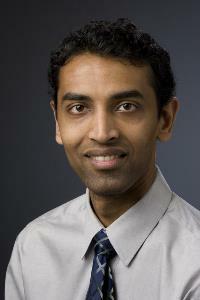 Anand Govindarajan, MD joins us on behalf of the Canadian Society of Surgical Oncology. Dr. Govindarajan specializes in peritoneal malignancies at Sinai Health System, University of Toronto in Toronto, Ontario, Canada. 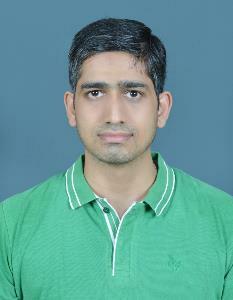 Sameer Gupta, MBBS, MS, MCh was selected through the 2019 ICDE Call for Applications. Dr. Gupta specializes in hepatobiliary cancer at the King George’s Medical University, Lucknow in Lucknow, Uttar Pradesh, India. 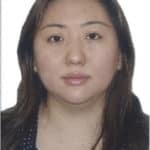 Sung Uk Bae, MD, MS joins us on behalf of the Korean Society of Surgical Oncology. Dr. Bae specializes in colorectal cancer at the Keimyung University Dongsan Medical Center in Daegu, South Korea. 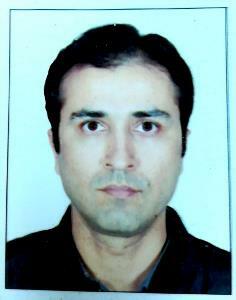 Nishant Batta, MS joins us on behalf of the Indian Society of Surgical Oncology. Dr. Batta specializes in hepatobiliary cancer at the Institute of Medical Sciences, Banaras Hindu University in Varanasi, Uttar Pradesh, India. Nereida Esparza-Arias, MD joins us on behalf of the Sociedad Mexicana de Oncologia. Dr. Esparza-Arias specializes in breast cancer at the Instituto Nacional de Cancerología in Mexico City, Mexico. 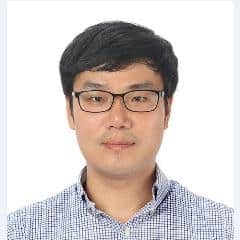 Young Suk Park, MD joins us on behalf of the Korean Society of Surgical Oncology. Dr. Park specializes in gastric cancer at the Seoul National University Bundang Hospital in Seoul, Korea. Hideya Kashihara, MD, PhD, joins us on behalf of the Japanese Society of Gastroenterological Surgery. Dr. Kashihara specializes in gastrointestinal cancer at Tokushima University in Tokushima, Japan. Maheswaran Satishkumar. MBBS, MS, MCH joins us on behalf of the Indian Society of Surgical Oncology. 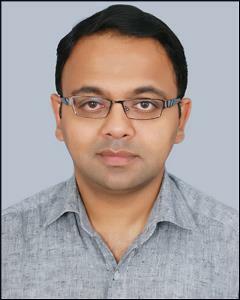 Dr. Satishkumar specializes in gastrointestinal cancer at the Madurai Medical College in Chennai, Tamilnadu, India. Marcus Kodama, MD, MS joins us on behalf of the Brazilian Society of Surgical Oncology. Dr. Kodama specializes in gastric cancer at the Cancer Institute, University of Sao Paulo Medical School in Sao Paulo, Brazil. Michael Kelly, BA, MB, BCh, BAO, (Hons. TCD), MRCSI, MCh joins us on behalf of the European Society of Surgical Oncology. 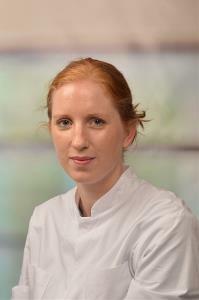 Dr. Kelly specializes in colorectal cancer at St. Vincent’s University Hospital in Dublin, Ireland. Xiaopeng Hao, MD joins us on behalf of the Chinese Society of Surgical Oncology. Dr. Hao specializes in breast cancer at PLA 3017 Hospital in Beijing, China. Dorian Yarih Garcia Ortega, MD joins us on behalf of the Sociedad Mexicana de Oncologia. Dr. Garcia Ortega specializes in sarcoma cancer, at the Instituto Nacional de Cancerología in Mexico City, Mexico. Yun-Suhk Suh, MD joins us on behalf of the Korean Society of Surgical Oncology. Dr. Suh specializes in gastrointestinal cancer at the Seoul National University Hospital in Seoul, Korea. Nishi Masaaki, MD, PhD, joins us on behalf of the Japanese Society of Gastroenterological Surgery. Dr. Masaaki specializes in gastrointestinal and colorectal cancers at The University of Tokushimalkuhyj in Tokushima, Japan. Kailash Ramrao Surnare, MBBS, MS, DNB, MCh joins us on behalf of the Indian Society of Surgical Oncology. Dr. Surnare specializes in hepato-pancreato-biliary and colorectal cancers at the Prince Aly Khan Hospital in Mumbai, Maharashtra, India. Wesley Andrade, MD joins us on behalf of the Brazilian Society of Surgical Oncology. Dr. Andrade specializes in breast cancer at the Hospital Alemao Oswaldo Cruz in Sao Paulo, Brazil. Kai Li, PhD joins us on behalf of the Chinese Society of Surgical Oncology. 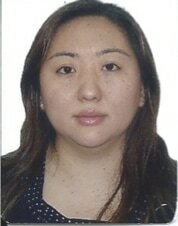 Dr. Li is a resident, specializing in breast cancer, at the Guangdong General Hospital in Guangzhou, China. Franck Billmann, MD, PhD joins us on behalf of the European Society of Surgical Oncology. Dr. Andrade specializes in hepato-pancreato-billary and endocrine cancers at the Universitätsklinikum Schleswig-Holstein – Campus Lübeck in Lubeck, Germany.